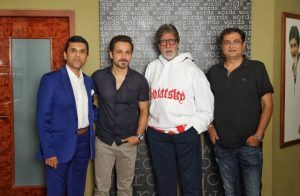 Salman Khan Starrer director Ali Abbas Zafar’s film Bharat Teaser Trailer out. The film is the Journey of a Man and Nation together. 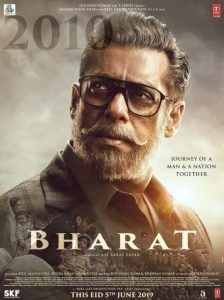 Salman Khan is playing Bharat in a film. 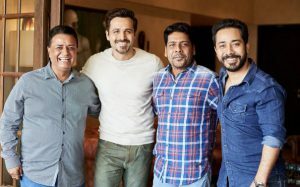 The Teaser of the film has been revealed one day before Republic Day 2019. Salman Khan’s entry gives goosebumps and fans are more excited for the Eid release film Bharat. Salman Khan appeared in a various looks and dialogues shows true patriotism of Bhaijaan on screen. 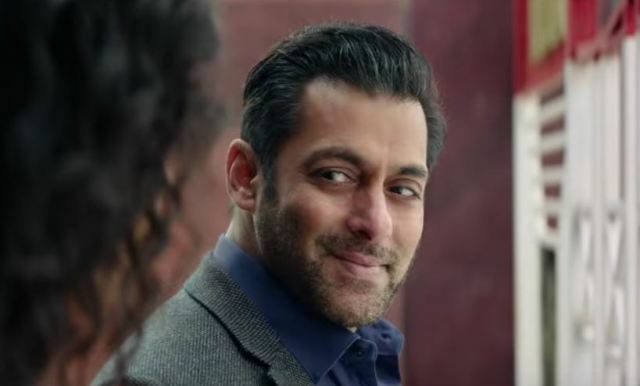 Watch the Bharat Movie Teaser and which indicates Salman Khan and director Ali Abbas Zafar are back together and they are all set to do Big Eid Dhamaaka on Eid 2019 release. The film also stars Tabu, Katrina Kaif, Jackie Shroff, Sonali Kulkarni, Disha Patani and Nora Fatehi in lead roles. Film Releases on EID 2019. 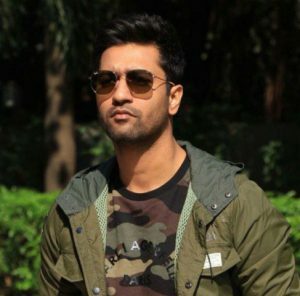 The film is directed by Ali Abbas Zafar and produced by Atul Agnihotri Alvira Khan Agnihotri Produced by Bhushan Kumar and Krishan Kumar. 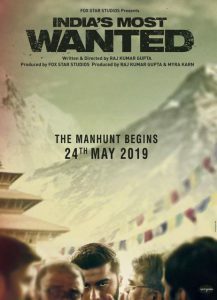 Co produced by Nikhil Namit.